Pulled Over For DUI? Here’s What Olivier Sakellarios, long time New Hampshire DWI Lawyer, Recommends. What Should I Do If I Am Pulled Over By Police For DWI / DUI? Being stopped by the police is a scary proposition. This is especially true if they are pulling you over to investigate you for the commission of a crime. What people don’t often realize is that, in order for the officer to pull you over, they need to have a reasonable suspicion that you have committed a crime. Said another way, if you are getting pulled over for suspicion of DWI (Driving While Intoxicated) that officer already believes you are impaired before he asks you his first question. What should you do if you see the police officer’s siren lit up behind you? Police officers often note in their report that the subject failed to pull over right away and they will suggest to the Court that the reason was that you were impaired. The officer is watching the manner in which you pull over very carefully to gain additional information to use against you. So, pull over quickly in a safe manner and do not give the officer any other ammunition to use against you. Also, failing to pull over quickly could expose you to being charged with disobeying a police officer. Everyone tells their arresting officer that they had a couple of drinks. People think that this is somehow the magic number that the officer will view as acceptable to be driving. Officers are trained to understand that everyone understates their amount of alcohol consumption when being questioned by a police officer. Admitting to two drinks is only that, an admission. Any admission to consumption of alcohol will likely result in your arrest. Remember, that officer probably suspects you are drunk driving before he even asks you a question so don’t confirm his suspicions by admitting to drinking. 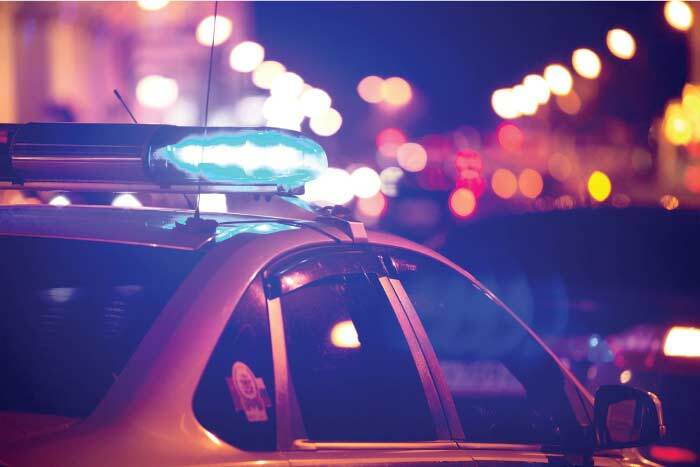 They are trained to suspect drunk driving if they observe certain clues weaving between the lines, speeding, straddling the white line and these clues are augmented if it is late at night or on the weekend. Always remember, you have a fifth amendment right to remain silent and not answer questions. Police officers never order you out the car, they always ask you to step out of the vehicle. This way, they can tell the court that you exited and agreed to field sobriety tests voluntarily. 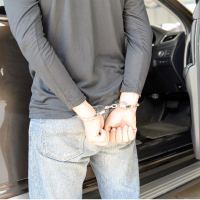 If you are “asked” to step out your vehicle, you have the right to refuse unless you are under arrest. If you are under arrest you must comply or else you are technically resisting arrest. If the officer places you under arrest without any field sobriety tests and without your admitting to consuming alcohol, your case might be thrown out of court as the office lacked what’s called “probable cause” to arrest you. This is a highly technical defense but our skilled and aggressive lawyers know exactly how to raise this claim successfully. If you are under arrest, you are only being asked to take a breath test so that the police officer can cement his case against you. The only way you should take a breath test is if you are 100% confident that you will pass it. The consequences of failing a breath test are devastating. You make defending your case extremely difficult and gain no advantage at all. So, unless you have consumed no alcohol, refuse to take the breathalyzer. The officer has a big say in resolving your case. If you are rude or offensive to the officer, he can make the prosecution much more difficult. Besides, any evidence that you were rude or belligerent will be introduced at trial to show that you were drunk. Be courteous the entire time and do not admit to consuming alcohol during their questioning. I once had a client who refused to take the breathalyzer but on the refusal signature line he signed “Daffy Duck”. This fact did not look good at trial and the judge openly questioned whether he did this because he was impaired. Remember, keep your friends close and your enemies closer. BE POLITE! Driving Under Influence or DUI, is a serious charge don’t trust your license and your life to just anyone. Contact the DWI Defense Legal Group today and be at ease that your case will be handled in the best manner possible by experienced and aggressive lawyers. 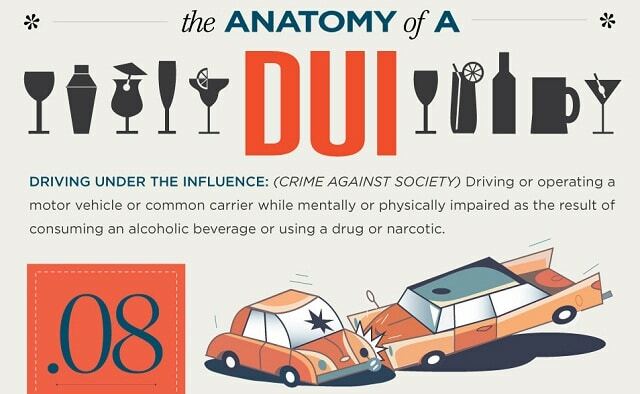 A DUI Charge can have a significant impact on your future both financially, professionally and personally. Protracted license loss, potential jail sentence, hefty fines, inflated insurance premiums, a criminal record and hours of drunk driving school are just some of the consequences. 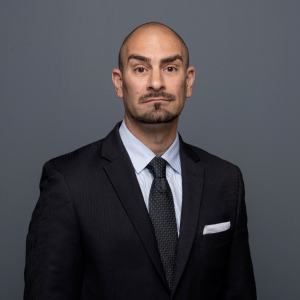 Olivier Sakellarios (DUI Lawyer New Hampshire), the lead attorney at The DWI Defense Legal Group, is a DUI Defense Specialist. Our lawyers start off with the expectation that we will secure a “Not Guilty”, and work from there. DWI and DUI defense law is not simple and not all DWI/DUI lawyers are created equal. A lot of the lawyers out there will fake their competence just to land you as a client and proceed to convince you to take a plea. Our firm does not operate like that. We want to take cases to trial because we believe we can win them. This is why we at The DWI Defense Legal Group offer a No Obligation FREE Case Evaluation. During this free consultation, you can discuss your case with one of our New Hampshire DUI Lawyers without any obligation or commitment. We want you to feel comfortable and make a decision based on our competence and ability to handle your case in the best possible manner. 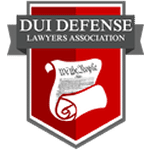 We have gained our reputation by defending clients charged with DUI/DWI for nearly fifty years. The judges, prosecutors and police officers in the state of New Hampshire are well acquainted with our team of lawyers and know that we fight tooth and nail for our clients. When it comes to your license and freedom, Don’t just trust any lawyer, get in touch with our DWI/DUI specialist team. We will defend your license like it’s our own. The DWI Defense Legal Group is a family owned practice. Olivier and his father Jean-Claude Sakellarios have a combined experience of more than 60 years providing exceptional legal services in Massachusetts and New Hampshire. All DUI cases are unique. We will work with you, evaluate all the possible strategies and come up with the best defense possible. We will not settle for “your screwed”. We challenge breath tests due to acid reflux tainting the results, we dig into your medical history to explain substandard performance on field sobriety tests. There is a defense to your case and we will find it and use it. It’s easy to get overwhelmed, you deserve a thorough and complete consultation that walks you through each and every facet of a DWI/DUI prosecution. 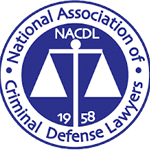 There are so many collateral consequences that there is no way a non-lawyer could keep track of it all. We will work with you and for you. We will defend your license like our own. Our reputation is important to us. We have fought hard for many years to gain that reputation. We know that without satisfied customers, we have no law firm. We get our clients through word of mouth and client referrals. We have worked very hard to build up that trust and we treat each and every client with care. If you, or someone you know, are charged with DWI / DUI, they need a qualified lawyer right away. Certain deadlines begin to run immediately upon your arrest. 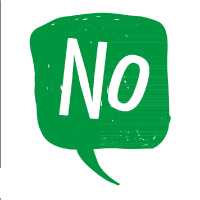 Procrastination in retaining a lawyer can result in license suspensions that cannot be challenged or undone. Our team of experienced and aggressive New Hampshire DWI and DUI lawyers are here to help you. Call us today at The DWI Defense Legal Group for your free consultation and decide for yourself if we are the right fit for you.